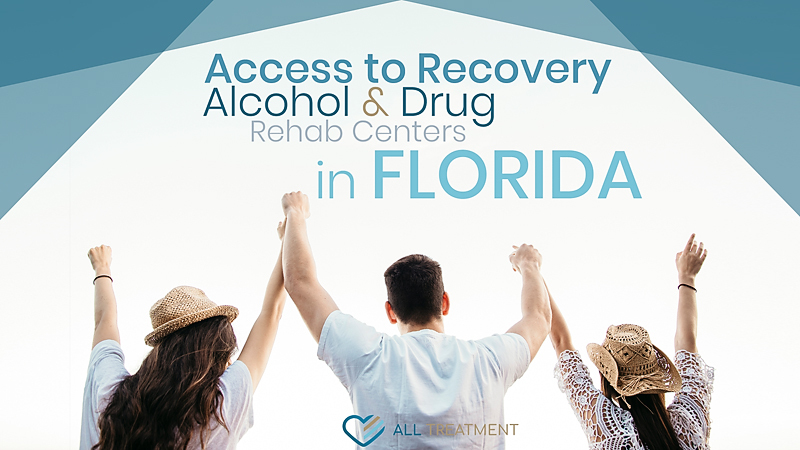 The ATR Program was a grant program from SAMHSA that awarded funding to various states to foster choice and quality in addiction treatment on a local level. On September 29, 2010, the Florida Department of Children and Families received a three-year, $9.7 million grant for this purpose. Over the life of the grant, the program was meant to serve more than 6,500 veterans and their families, individuals involved with the criminal justice system, adults with prescription drug abuse, and persons with co-occurring substance use and mental disorders in a five-county area that includes Hillsborough, Orange, Palm Beach, Pasco, and Pinellas counties. The program was discontinued; however, there are still ample federal resources to help Floridians find their way to quality treatment, including Medicare and Medicaid, both of which have been expanded under the ACA.